Not only did the cover of Pulse II been revealed, but it will come to be known as -- drum roll and more drum roll -- Tremor. From the slightly felt impact of a pulse, the stakes become higher with tremor. Everyone feels the tremor. Few know its power. That's the tag line of the sequel to Pulse, which gives us a hint that Patrick Carman is going for a more powerful impact in this second book. Aside from that, Patrick Carman is also giving away advance copies of Tremor, by expressing what you think about the cover. See in full glory the cover of Tremor by Patick Carman. 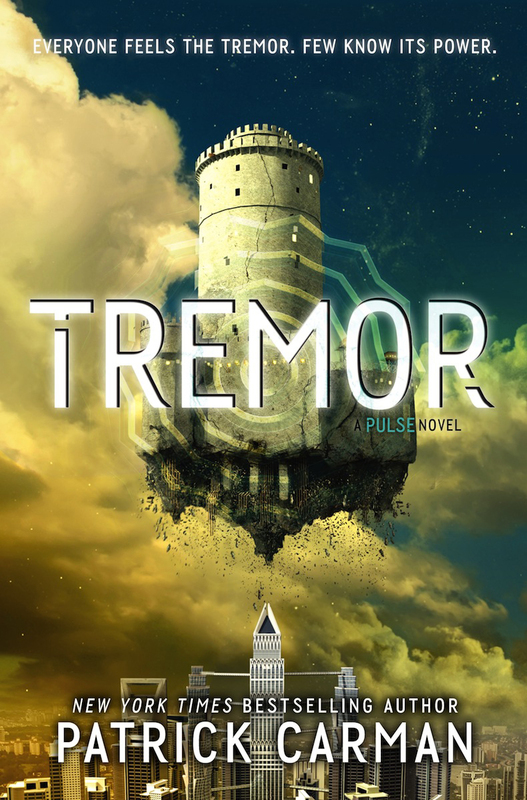 The release of Tremor by Patrick Carman will still be faraway: next year. It is specifically slated for release on Februray 25, 2014.